Uber vs Ola race in top gear: Who will win India's ride-hailing market? Uber, the global ride-hailing company, on Wednesday unveiled ‘Uber Vouchers’, a new feature in its app using which businesses can sponsor transportation for their customers. Built on the Uber for Business (U4B) platform, the product was beta tested with over 100 partners before being launched in India and other parts of the globe. “Uber’s goal is to unlock an additional growth lever for businesses by creating an innovative way to bring customers to their door or wherever they need to go,” said Ronnie Gurion, General Manager and Global Head of Uber for Business. “As companies look for new technology and novel ways to engage with consumers, Vouchers provide a perk that businesses know their customers will use,” he added. 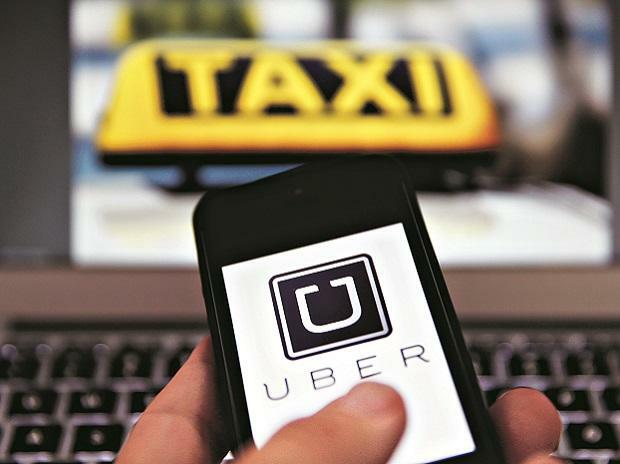 Uber which is gearing to list in New York in a step that could value the firm at over $100 billion, regards India as its most important Asian market after divesting its operations in Southeast Asia and China. It is in a fierce battle with homegrown rival Ola, which is also backed by SoftBank, a common investor in both the firms, to dominate the $12 billion taxi market in the country. The company said, businesses can use vouchers to offer discounted Uber trips to one or many customers at once. The organisations can create customised voucher campaigns and programmes with parameters, including budget, specified pick-up and drop-off locations as well as a set time for an offer. All this can be tailored to their event, promotion or service using a web dashboard. Also, U4B’s guest services team will be available to support businesses as they use and integrate this new offering. Once a voucher programme is created, a business can send their vouchers to the intended customers through the distribution method of their choice such as email, social media and mobile messaging. Businesses can see how many vouchers have been redeemed or used through a dedicated dashboard. Data can be exported to streamline reporting and billing. “To ensure privacy, no personal rider information is shared,” said the company.